Please note: We have many tens of thousands more images not yet online. Send us your want list for even more choices & a personalized lightbox. 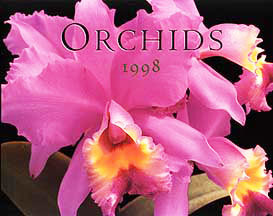 License stock orchid images from her books or from our vast picture library of orchids, one of our sub-specialty niches. Our stock photography agency site carries a searchable stock of botanically labeled stock plant photos, stock flower photo, orchid stock photos, backyard lifestyle & gardening images from the United States and England, in every category imaginable. 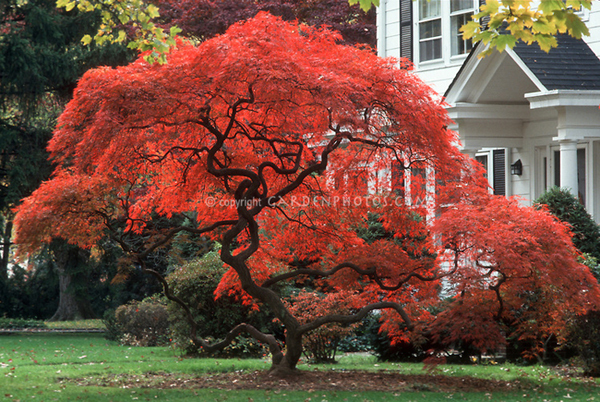 Whatever your stock photo needs, from beautiful flowers to tempting vegetables to scenic nature landscapes to pictures of garden pests & weeds that plague them, Garden Photos.com can quickly fill your worldwide garden photography pictures needs from our picture library inventory of over 500,000 images. Garden stock photography is our specialty! Search our digital image archive (constantly being expanded), and/or have us create personalized online lightboxes. High resolution images are a click away. Find the stock image you need, then use the shopping cart feature, or contact us for more specialized service and a more in-depth search. 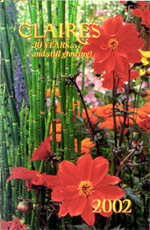 Garden Photos.com has many major clients and thousands of photocredits in publishing, advertising, editorial, greeting cards & other commercial merchandise. Let us help make your picture search job easier. Please note: We have thousands more images not yet online from our picture library database to be searched. For the largest selection, send us your photo requests for more choices, a personalized lightbox, & high res downloads. Please note: OVER HALF A MILLION IMAGES in stock inventory. We have many more stock photos not yet online. Send us your photo requests for even more choices, a personalized lightbox, & high res downloads. All our images are rights managed, traditionally licensed for fees, and are copyrighted. We do not provide photos for free. Stock Images Plants & Flowers: The very best in flower photography! 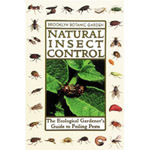 Stock garden photography for all your publishing needs, from award-winning garden photographers. Garden Photos .com has the best gardening photography, searchable online, with shopping cart or contact us for direct negotiation, garden photos of the week, garden photography sampler portfolios in themes, our stock photo statistics, client list of who uses our plant stock photos, online lightboxes from stock photo library agency, ways to email your plant picture agency want list, featured garden plant photos, garden photography calendars, garden picture library, images of private and public gardens, high resolution digital delivery, pictures of orchids, and much more. We're the garden photography experts; we know stock gardening photography like the back of a garden shovel, from flowers to orchids to every kind of plant imaginable. Dig in! 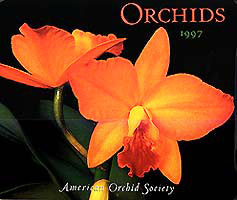 Online lightboxes, personalized photo searches.